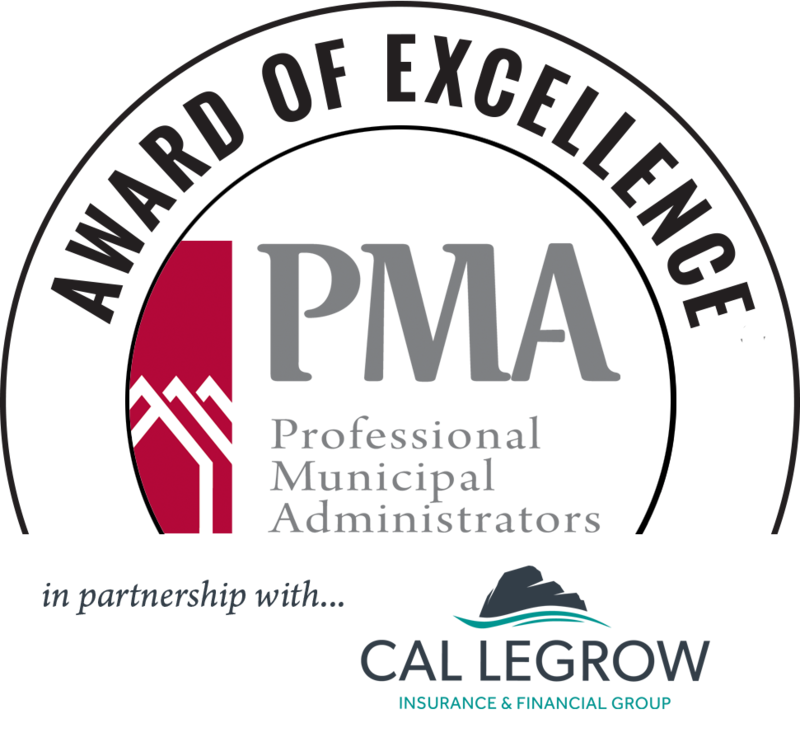 Professional Municipal Administrators, with the support of Cal LeGrow, is pleased to announce the launch of the first Administrator Award of Excellence. 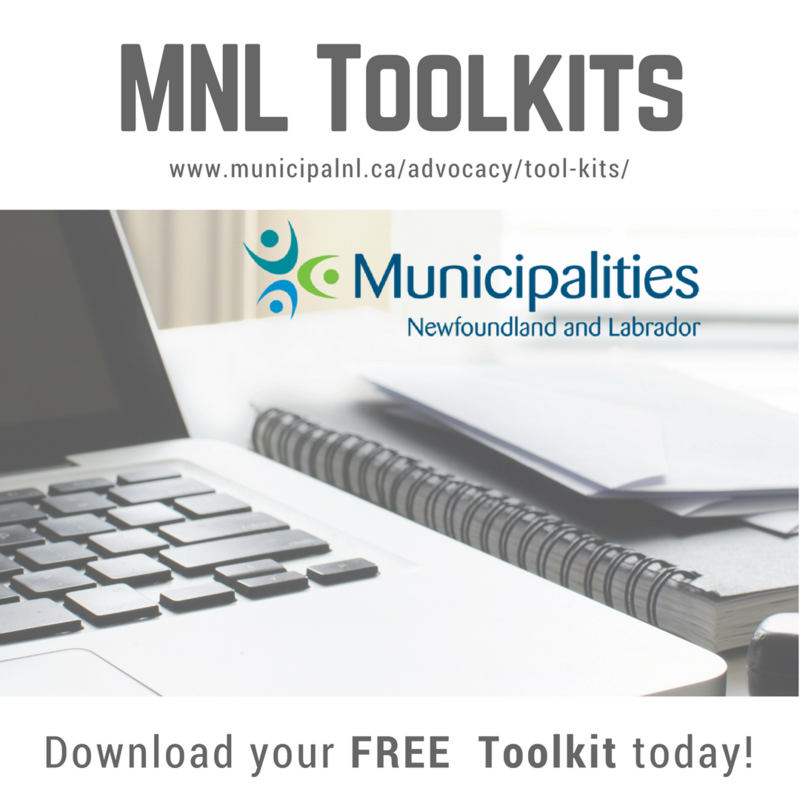 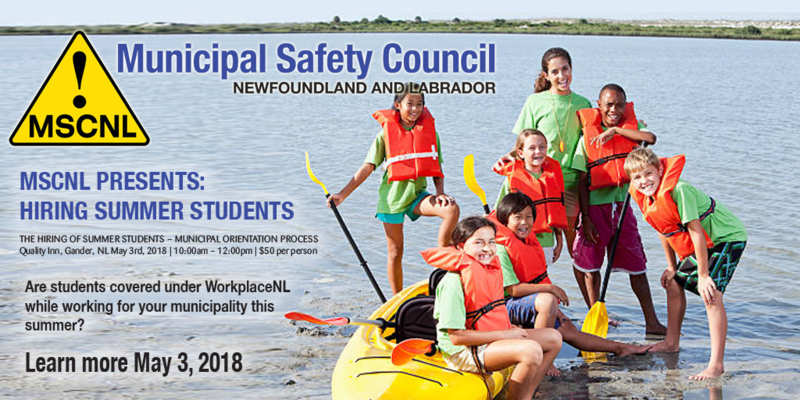 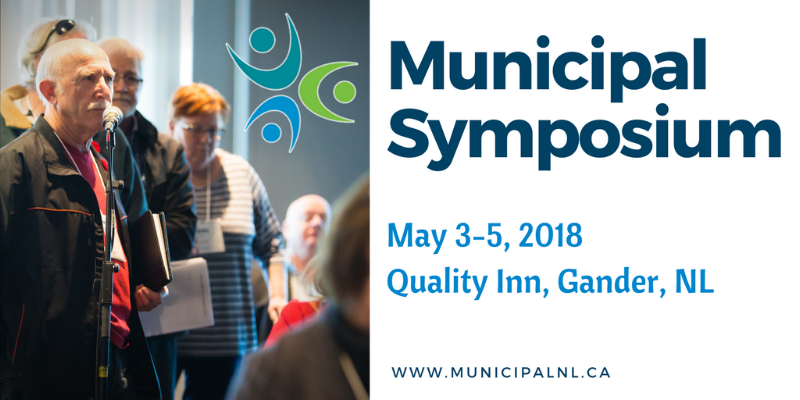 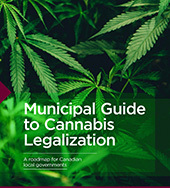 This award has been established to recognize the contribution of an Administrator (Town Clerk, Manager, CAO, Department Head) of a member municipality who has demonstrated an exceptional level of professionalism, leadership and innovation. 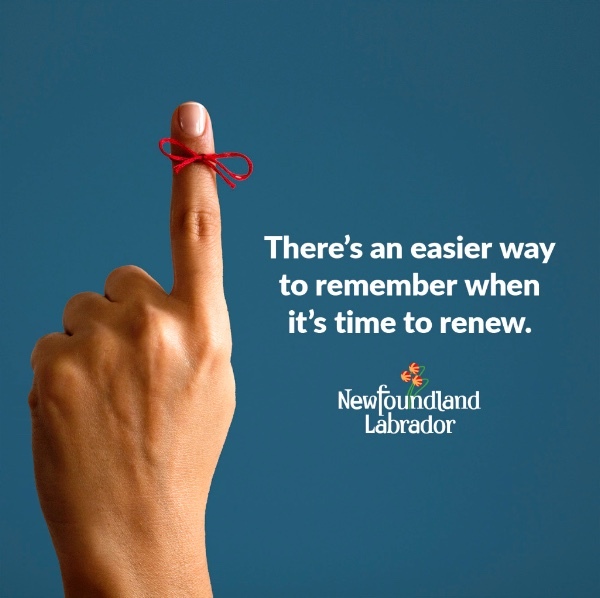 Click here for the Award of Excellence criteria and nomination details.